© Kazi Riasat Alve. All rights reserved. 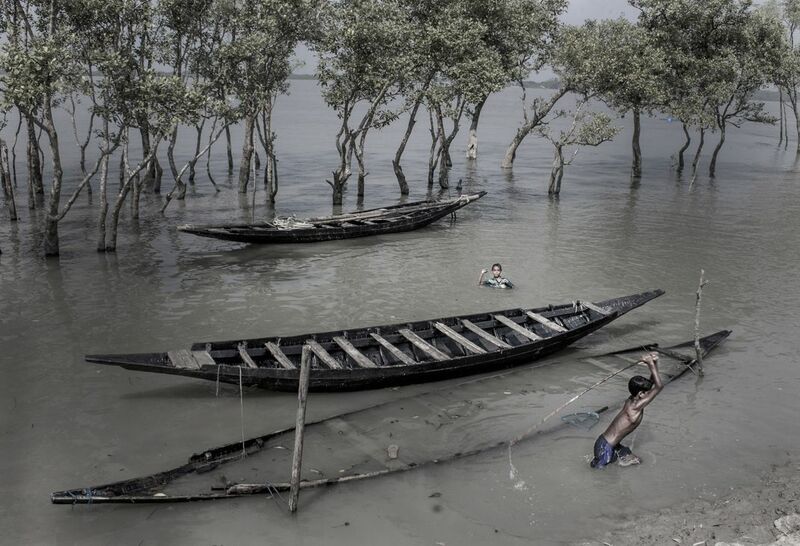 Young boys were fishing near Sundarbans to support their families. In coastal areas near Sundarbans people have very limited options for cultivation due to Saline water . So they either go to Sundarbans for fishing or hunting to support themselves. Date Uploaded: Nov. 30, 2016, 3:07 p.m.